A German court has ruled that cities can impose driving bans on diesel cars to combat air pollution, according to reports. The ruling could see millions of drivers across Germany forced to leave their cars at home on days when harmful emissions are particularly high. The Federal Administrative Court in Leipzig rejected an appeal brought by two German states against lower court decisions that suggested driving bans for particularly dirty diesel cars would be effective and should be considered. Environmental campaigners had sued dozens of German cities, arguing that they have a duty to cut excessive air pollution to protect people’s health. 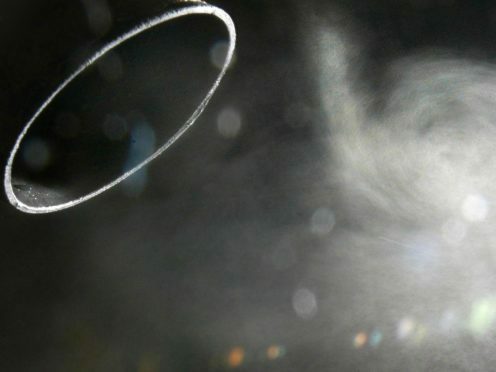 Diesel cars emit nitrogen oxides, or NOx, that causes respiratory illnesses and thousands of premature deaths annually. Officials said it would be difficult to enforce diesel bans.